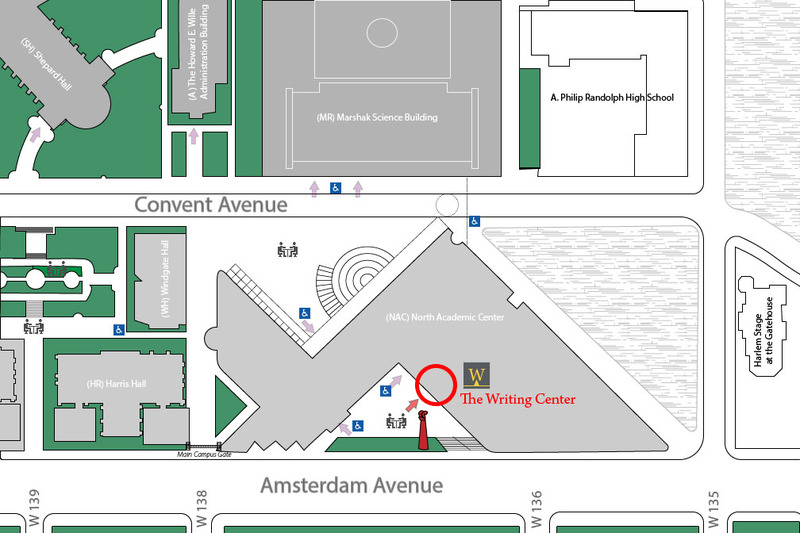 The City College Writing Center offers one-on-one assistance for students working on writing assignments and projects from any discipline. Visit us whenever you need someone to listen to your ideas, discuss your topics or assignments, and read your drafts. Writing consultants will work with you on planning, drafting, and revising — all of the important steps in your writing process.